"If you defy me, girl, there'll be trouble. Tracey shrugged off Ryan's warning indignantly. As far as she was concerned the Alexanders could keep their precious money, and their guardianship. She was her own mistress, and she planned to stay that way! But Ryan wasn't about to let Tracey rule her own life. 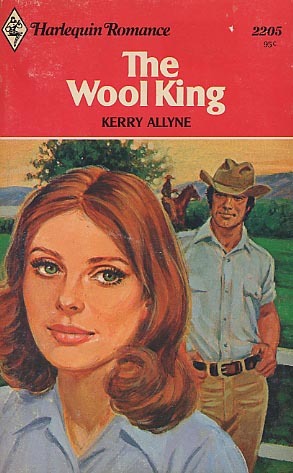 She would spend the next two years on his Outback sheep station, and that's all there was to it.